We’ve seen the unboxing video of the new AirPort Extreme but now iFixit has run their hands through the new wireless router with a complete teardown. 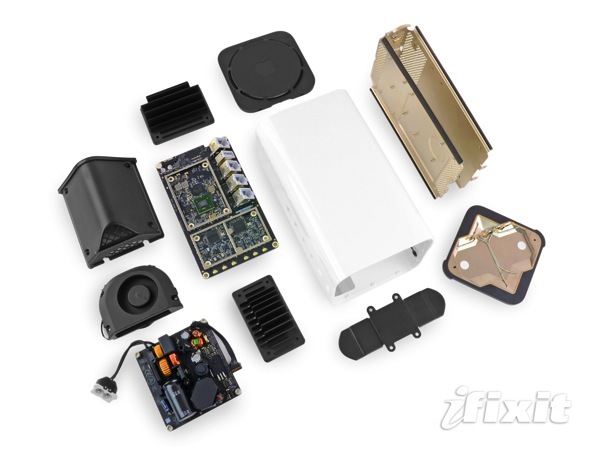 Since the new AirPort Extreme and AirPort Time Capsule are based on the same external design, iFixit’s teardown reveals space inside to fit perfectly a 3.5-inch SATA hard drive. Don’t get too excited yet–there aren’t any connectors to plug in a hard drive, but only empty spaces on the logic board. 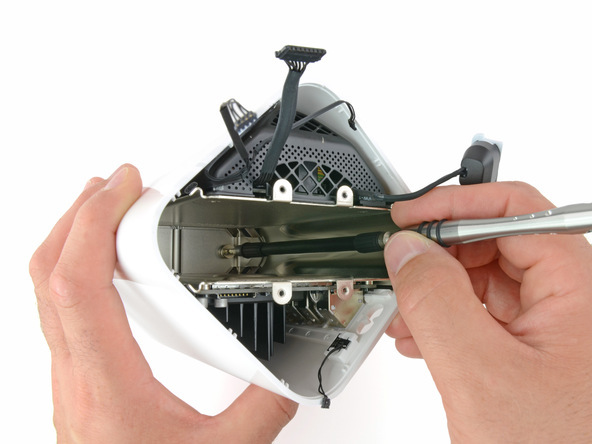 iFixit says it will investigate further once it gets a hold of the Time Capsule. iFixit gave the AirPort Extreme a repairability score of 8 out of 10 (10 is easiest to repair), which is a fairly high score for an Apple product.